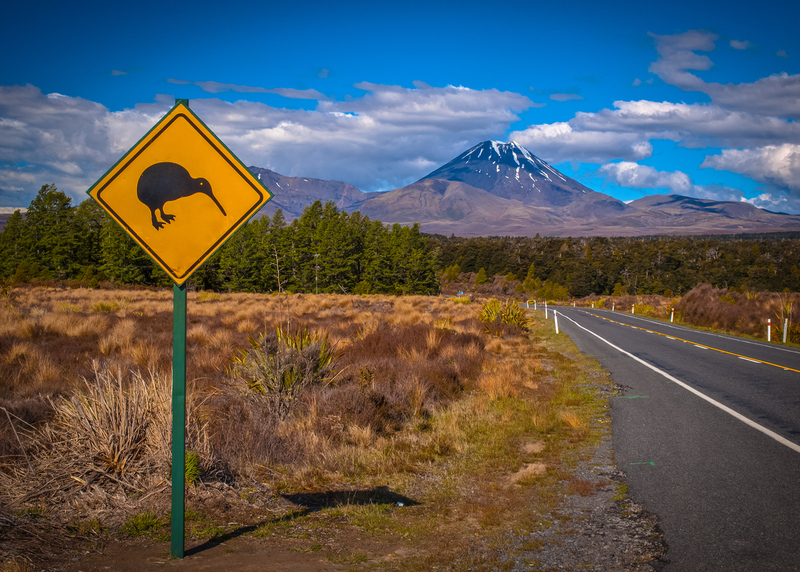 Restoring New Zealand’s native species should not be limited to national parks or isolated islands of protection – creatures like kiwi, bats, and tuatara could also be reintroduced into suitably prepared urban areas, University of Otago researchers say. They argue we can happily co-exist with our batty, feathered and scaled friends – we just need to create an environment that is safe and provides them with the basics they need to live and reproduce. Social engagement and habitat quality were identified as important limiting factors to urban reintroductions, but pets such as cats and dogs were seen as the greatest hurdle to successful restoration of native species. Associate Professor Yolanda van Heezik and Professor Philip Seddon, of the Department of Zoology, say the restoration of New Zealand’s native species should not be limited to national parks or isolated islands of protection – creatures like kiwi, bats, and tuatara could also be reintroduced into suitably prepared urban areas. In a study just published in Pacific Conservation Biology, they argue we can co-exist with New Zealand’s “unique and iconic species on a day-to-day basis”, we just need to “be prepared to create an environment that is safe for them, and that provides them with the basics they need to live and reproduce”. The pair surveyed 18 conservation professionals in New Zealand to identify potential reintroduction candidates. They received 80 suggestions, the majority of which were forest birds (kaka, weka, karearea), and invertebrates (weta, large snails). “We were surprised by the depth of the responses we received, and that everyone we invited to contribute replied. This suggests to us that all the respondents to our survey, most of whom live in urban areas, have clear visions of the natural world they aspire to live in,” Associate Professor van Heezik says. The control of companion animals requires social licence that is currently largely absent. While kiwi could probably thrive in town belts and bush fragments around the edges of cities, dogs would be a major problem,” she says. Associate Professor van Heezik believes advocacy campaigns focusing on the benefits to the cat of being kept inside can have a positive effect on attitude change. She also sees the current mobilisation around NZ Predator-free 2050 creating more opportunities for urban wildlife interactions. If native creatures were reintroduced into urban areas, the benefits would be far-reaching, particularly for the well-being of humans. “There’s a strong link between exposure to nature and physical, psychological, and spiritual well-being in children and adults. Urban restorations of species would help counter the ongoing estrangement of people from nature, termed ‘the extinction of experience’,” she says. Along with transforming cities into places rich in native species, the process of community involvement in reintroductions would result in community conservation benefits.